The now-famous Patterson/Gimlin Film (PGF) is etched into the psyche of american pop-culture. It probably universally recognizable. 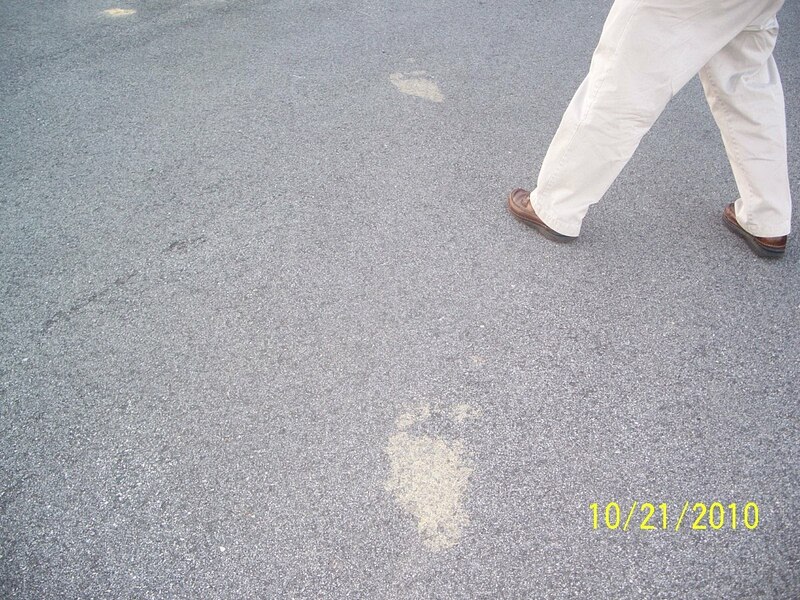 In Bigfooting circles it is somewhat a sacred cow. Opinions we have heard in private would never be shared publicly; from those who support or dispute the film. Fortunately, for us, we are not in the business of proving Bigfoot, or proving the value or authenticity of Bigfoot evidence. Not often anyway. 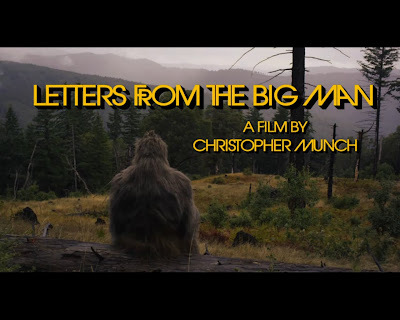 Mostly we want to learn as much as we can by sharing all things Sasquatch and hopefully like cosmologist do with the universe, we can build a better "model" of Bigfoot until we discover the big guy. This film is definitely polarizing. One thing I talk about extensively in my upcoming book “Was That a Ghost?” is taking the context into account when looking at your encounter; taking into consideration your belief system and your explanatory style when evaluating an encounter. I am going to try to do the same here with the film. 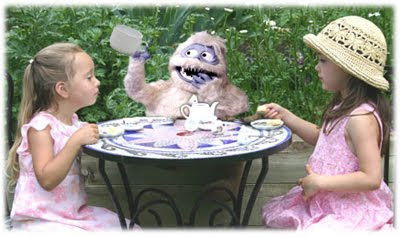 Context: I will review the context in which the film was taken (below). Explanatory style: In comparing the pros and cons, I will try not to interject any belief system and keep myself objective (below). The truth is, we must judge on just this case and not anything else. You might believe in ghosts, but each hunting case has to be handled very objectively. You know you believe in ghosts, but that does not have to mean that everything that happens is ghostly. Same here. I believe in BF and that will remain whether or not this film proves to me to be authentic. This film, in other words, will not be the only thing that makes or breaks my belief. I thought I should step away from a strange gut feeling that it's authentic when my head says it can't be. I figured I'd break down what bugs me about the film and what intrigues me about it and play “good guy/bad guy” with it. Read the rest of Patterson-Gimlin Revisited. It is thorough and refreshing. Yes the headline says hundreds. 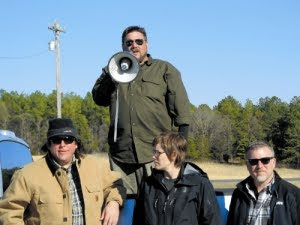 The message we are getting from our fans is they (the participants in the NC Expedition) are going to do a better job scaring Bigfoot away then actually getting any traction on discovering the big guy/gal. For those of you that feel this way, the article below, written by David Freeze for the Salisbury Post, may confirm your fears. Greene, now 69 and retired, moved with his wife to Salisbury two years ago. 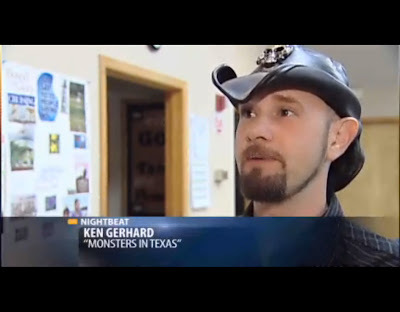 They wanted to be near family and to investigate Bigfoot sightings in the area. North Carolina is a hotbed for sightings, according to BFRO investigators who attended Saturday. John Pate, Tommy Poland and Olaf Seamen all told of the excitement of the hunt. Seamen drove six hours to join the search in the Uwharries, and he usually spends 10 weekends a year on the hunt. “The more you look at something, the more the book opens up,” Pate said. While some see the hunt as pure entertainment, the BFRO researchers say the subject is no longer the stuff of fantasy. BFRO now boasts scientists and university researchers. David Pardue says he has pictures of his own sighting of a family of four Bigfoots. He claims to also possess evidence of territory marking by the creature. 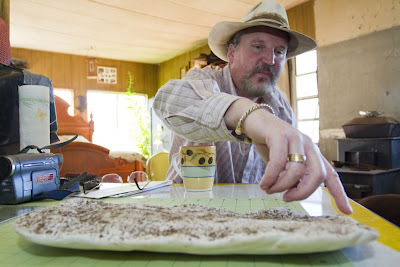 Pardue says that Bigfoot often twists a small tree, first one way and then another, laying it down to signify its territory. 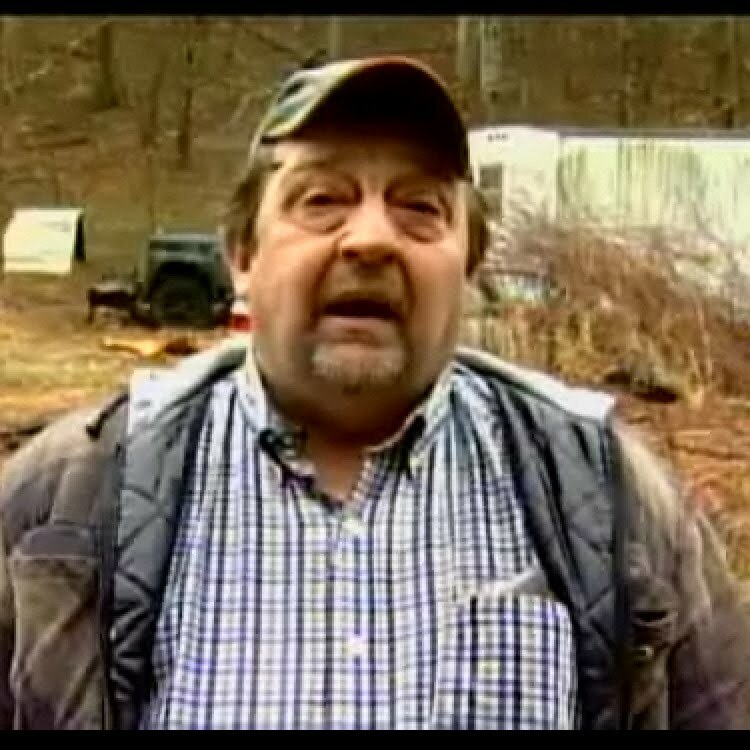 He says that Bigfoot can change his eyes to red, and makes an audible sound known to the investigators. Since Bigfoot, aka Sasquatch, is nocturnal, most of the serious hunting is done at night. “I have had very little sleep for a week. The Animal Planet crew stayed out all week till nearly 5 a.m.,” Greene said. Greene usually doesn’t allow anyone to accompany him on the hunt, and he said that after recuperating for a week or so he’ll return to solitary searches. 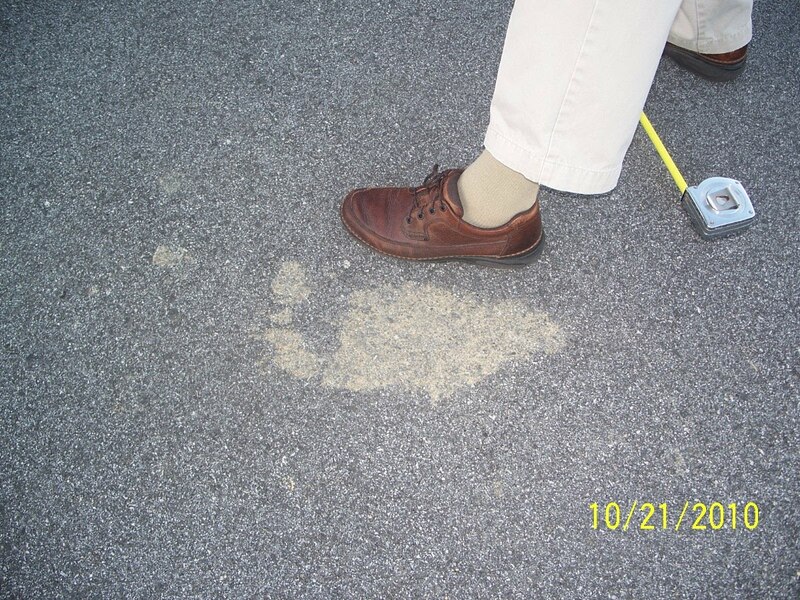 On Saturday, Bigfoot enthusiasts began to arrive about midday. Most came by car or truck, but there were horses and four-wheelers, too. Even a helicopter, arranged by the Animal Planet crew, flew over the activities. Matt Moneymaker, head of the BFRO, organized a grid search that started in a large hay field and moved into the woods. Television cameras and microphones surrounded the searchers as they looked for elusive clues. 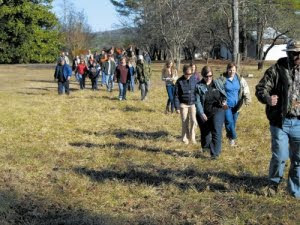 Moneymaker instructed searchers to spread out and stay at arm’s length from each other as they formed a long line headed into the woods. He used a bullhorn to instruct everyone to look for hair on trees or barbed wire, nests of stick structures, trails cleared of twigs and limbs, and “tall boy trails.” Tall boy trails have been cleared of tree limbs and branches up to 8 feet high. 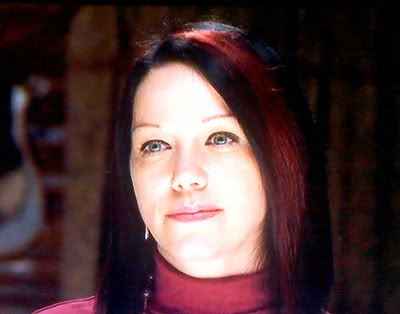 Hair samples were found, and the Animal Planet crew saved them for analysis. Greene said the crowd was about what he expected on Saturday. He only had time for a short interview while guiding the TV crew and searchers. 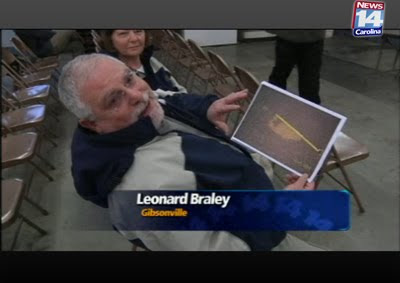 “Let’s hope somebody gets lucky today,” Greene said just before the search for evidence of Bigfoot began. 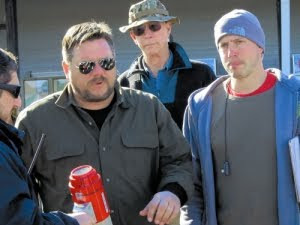 While the show is in production, Greene and his fellow Bigfoot believers will stay on the hunt. Popular baits to attract giant bi-peds are apples, peanut butter and candy bars. 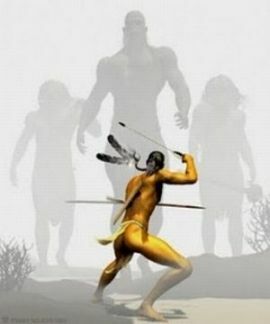 More on Michael Greene and his quest can be found at www.bushloper.net. Chocolate, check! Flowers, check! Card, Check. Saswatch Watch...? 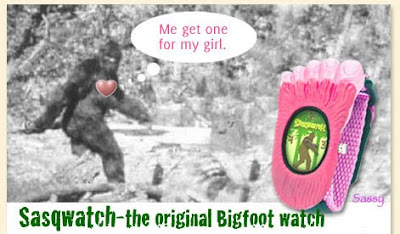 Uh oh, you forgot to get the Sasqwatch Watch for your valentine! Dont worry its not too late. You can still order them by Thursday (February 10, 2011) and you will receive the watch by the 14th! 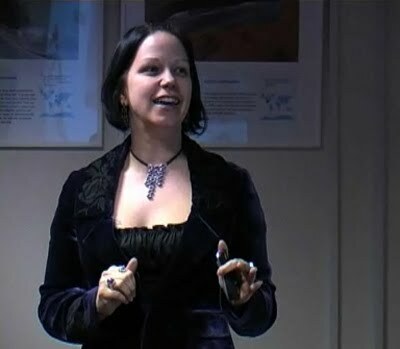 The creator of the watch, Yolie Moreno, has contacted us to help promote her watch. We can tell you first hand she is a sweet person and has a great story. On her blog, she shares the epic journey of concept to production of the Sasqwatch Watch. This journey has taken me 22 years and the concept is still viable. It's a product that's fun and clever. I've had a blast and learned more than I ever imagined. 2 years ago I knew absolutely nothing about actually getting something manufactured. Now my quirky idea is a reality and I love it. I'm having a lot of fun with it and know those who "get it" will agree. I did the process backwards. I made the product first and never worried about selling it. That's where I'm at now. So go visit my website: www.sasqwatchwatch.com and buy one! And tell all your friends. 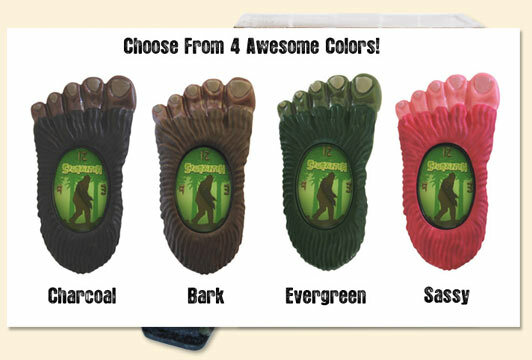 Keeping the Bigfoot legend and the great American entrepreneurial spirit alive! Even if you don't have a Valentine in mind you can get one for yourself, choose from any of four available colors for only $19.99. Steve Lyttle of the Charlotte Observer reports on one of the six episode series Animal Planet is working on. 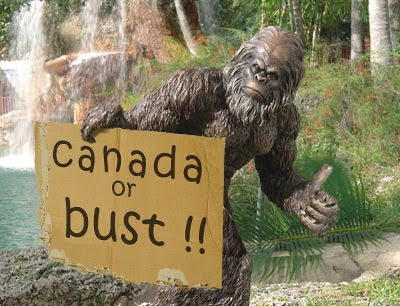 Currently, they are in North Carolina, but plan on visiting other Bigfoot hot spots like Alaska, Florida, Georgia, Oregon and Washington. 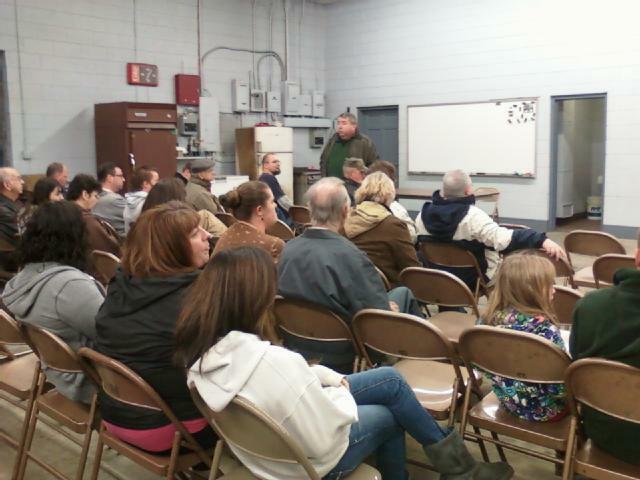 From what we have gathered, a town hall-style meeting will be one of the consistent staples of the show. This will allow the producers of the show to gain local knowledge before the expedition takes place. 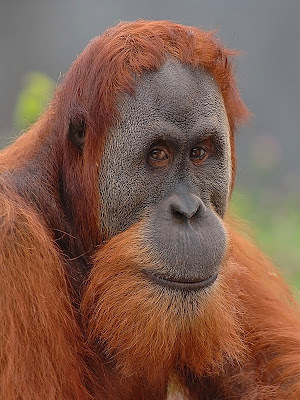 Animal Planet follows Salisbury man tracking creature in area forest. 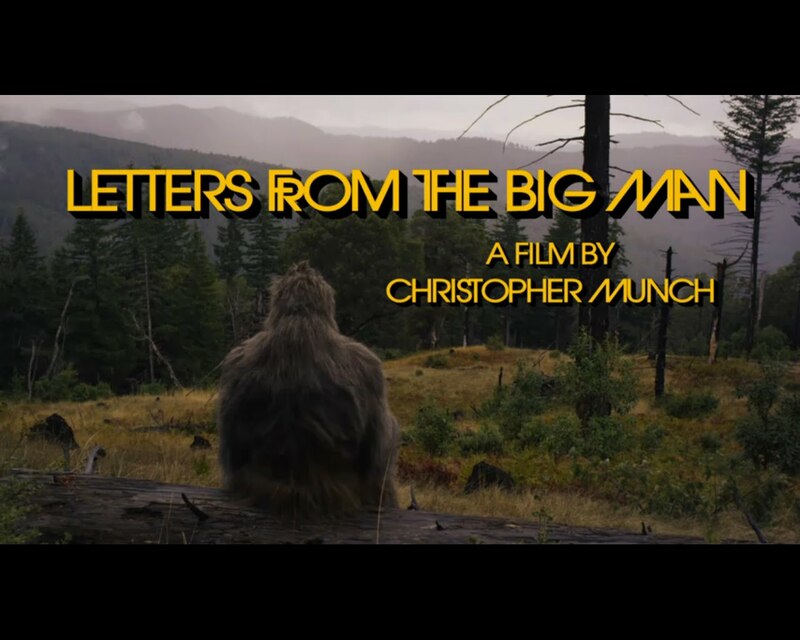 Charlotte, NC (charlotteobserver.com) — A national cable television channel is sending a film crew to a national forest 75 miles from Charlotte to join a Salisbury man in his search for Bigfoot. The Animal Planet plans to document Michael Greene's search for the creature, which Greene says he captured on videotape nearly two years ago. And Greene plans to lead an expedition of volunteers into the forest Saturday in hopes of finding Bigfoot. 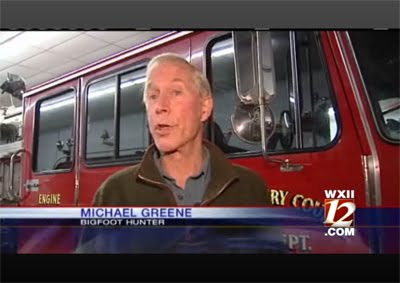 Tahli Kouperstein, director of communications for the Animal Planet, said the crew will join Greene at the Uwharrie National Forest in Montgomery County as part of the network's six-episode series on Bigfoot sightings around the United States. "They are using modern technology to finally find the legendary and elusive creature," Kouperstein said. She said crews are visiting "areas of the country where videos or photos have shown convincing evidence of Bigfoot sightings." 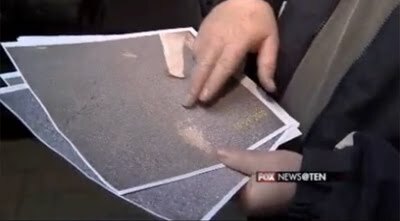 Greene, who moved to Salisbury from New Jersey last year, says he has been chasing Bigfoot for several years, trying to find the legendary creature - generally described as half-ape, half-human - in forests from Canada to the southern United States. 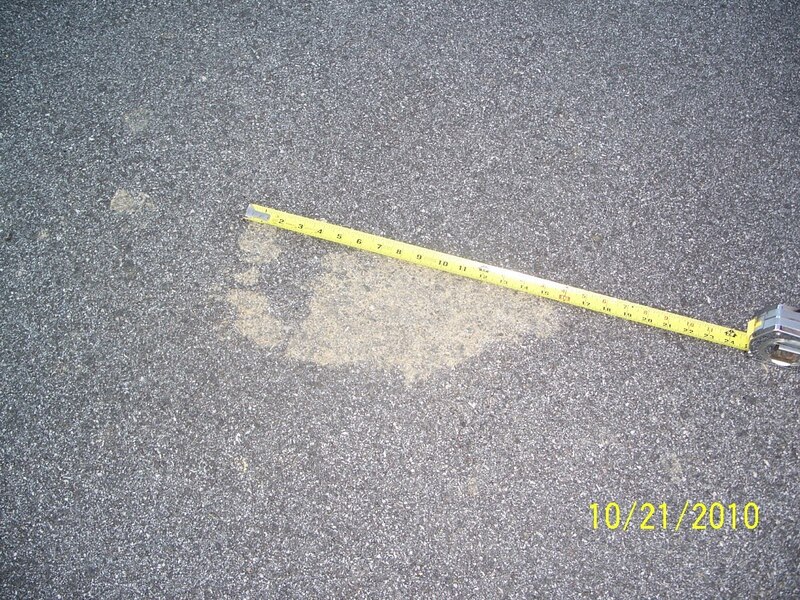 He said he had a breakthrough about 11:30 p.m. April 28, 2009, somewhere in the Uwharrie National Forest. Greene says he took three minutes of video, using thermal-imaging equipment, showing a large creature walking through the forest. 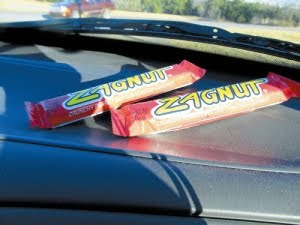 He says he baited the creature, using a Zagnut candy bar. Greene has a website that displays several videos, but it is unclear if any are the footage that he claims shows Bigfoot. 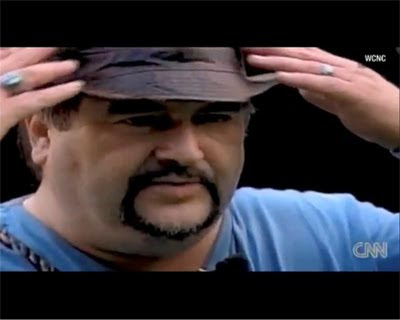 He said he was attracted to the area after spotting a Bigfoot in the forest in 2008, but he said he didn't get video of the creature. 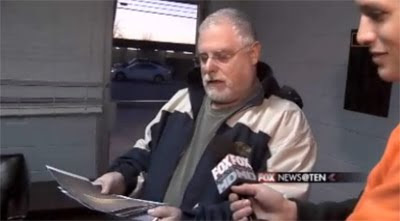 Greene - who has a varied background including a master's degree in psychology, a private pilot's license and a former career as an EMT - said he realizes there are many Bigfoot skeptics. "Until I saw it myself, I did not believe it," he said. "It was like a fairy tale." 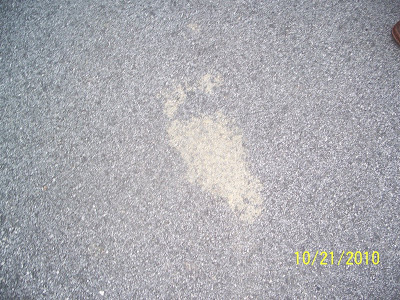 Greene says others in the area near the forest, which at 78.7 square miles is the smallest of the four national forests in North Carolina, have seen Bigfoot. At 3 p.m. Saturday, he said a group of those interested in the case - possibly accompanied by the Animal Planet film crew - will head into the woods. "That should be pretty interesting," Greene said. Chris Cagle, of the Eldorado Outpost, where Saturday's expedition will gather, told the Montgomery Herald he is skeptical about the creature's existence. 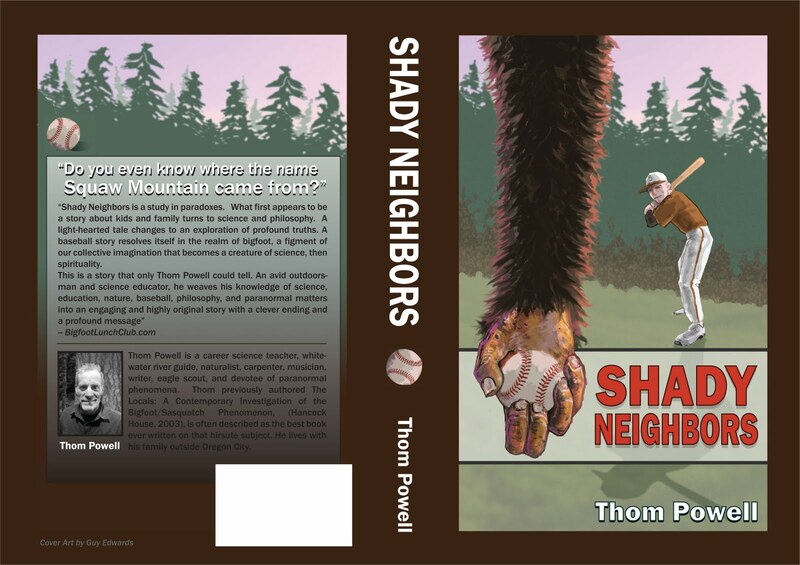 "If there was a Bigfoot in the forest, he would already be mounted on some guy's wall," he told the newspaper. Kouperstein said an airing date for the show has not been set. Crews also are planning visits to Alaska, Florida, Georgia, Oregon and Washington. 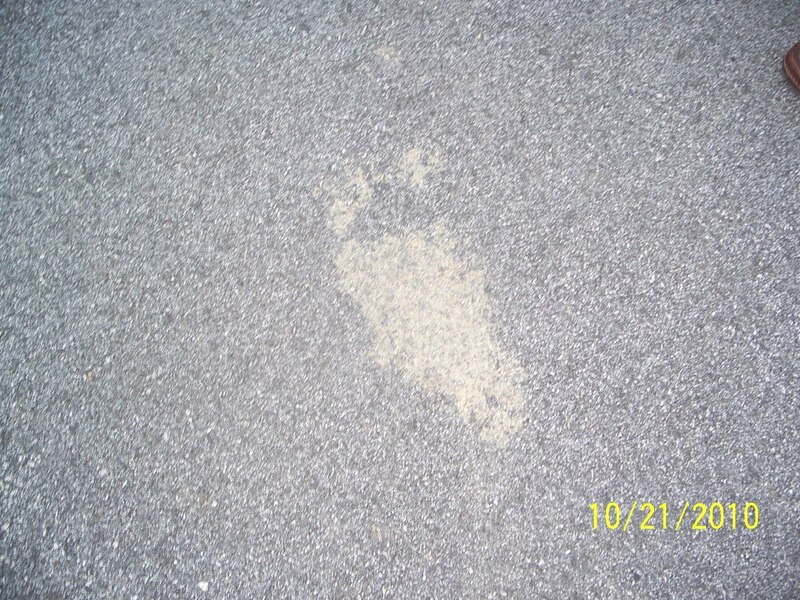 Wilkes County, NC -- There is a plan to find Bigfoot in Wilkes County. Rick Lunsford of Cricket, North Carolina said he first set eyes on the creature 32 years ago. "I seen it's eyes first. Then I seen it's oval shaped head. Then I seen the hair hanging off of him about 4 or 5 inches. I seen his left arm bowed out beside of him. 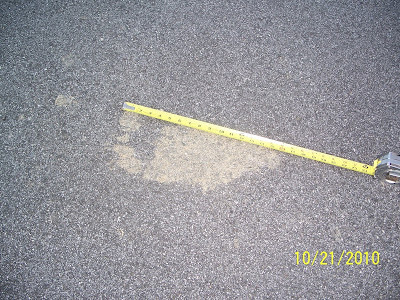 I could see every finger and thumb," said Lunsford. "I never did see it no more and I never did go back looking for it." Lunsford decided now was the time to continue the search. He is organizing a hunt in the same woods that he claims he first saw Bigfoot. He hopes others will help him find his proof. "I really don't want to kill it because it had a chance to take me out but it didn't. it didn't bother me." Lunsford's hunt is planned for March 5th. The hunters are meeting in the Miller's Creek Food Lion Parking lot at noon on Highway 16. Lunsford said they will caravan to the search site from there. There are two videos attached to this story. Wilkes County Man Searching For Bigfoot - Rick Lunsford is on the search for Bigfoot 32 years after he claims he first saw him.